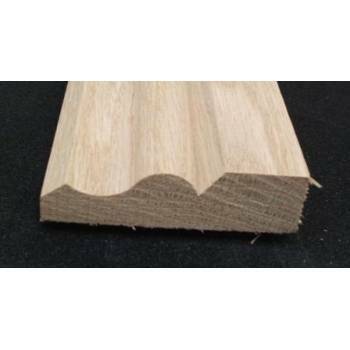 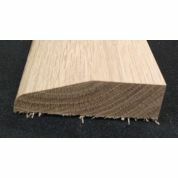 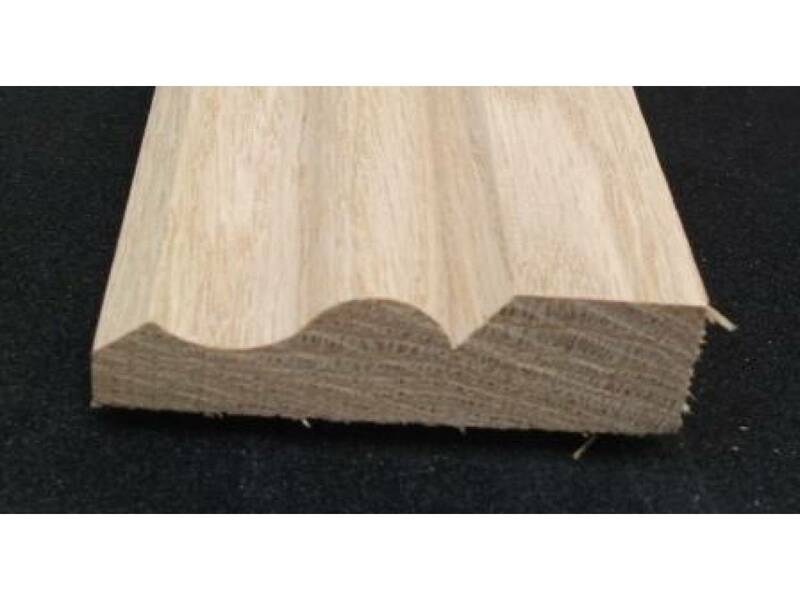 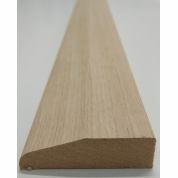 This is for one single architrave to a minimum of 2.1m's in length. 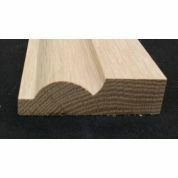 69mm x 20mm in width and depth. 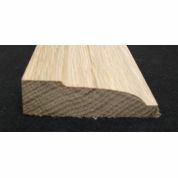 Kiln dried, American White Oak.